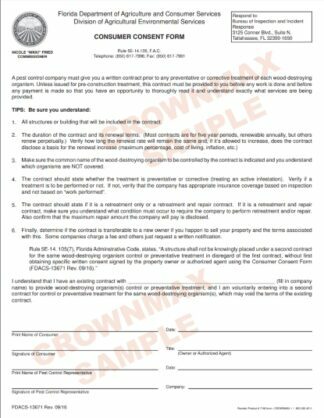 Your company name can be imprinted in black ink. Choose imprinted under quantity choices below. Minimum on imprinting 50 forms.